The enthusiasm and excitement shared by our staff and pupils prepare young people for the world beyond the classroom. We offer a broad and stimulating education with flexibility built into our curriculum that promotes excellence, opportunity and happiness. 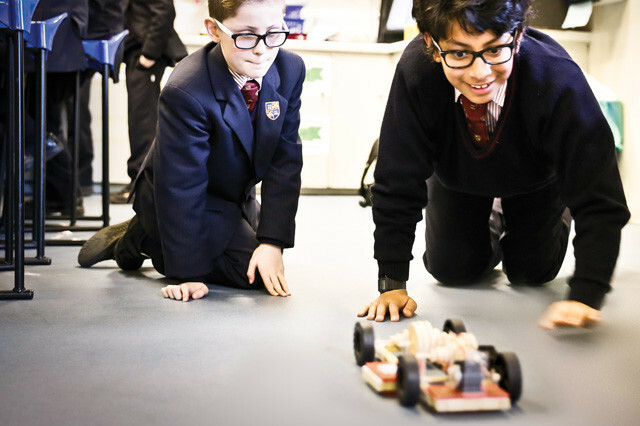 By providing a unique environment for learning, we lay the foundations for achievement in every pupil’s education. Our Junior School–starting at age six–offers a creative and enriching curriculum. This prepares our pupils for success in the Senior School and promotes a love of learning at a young age. All pupils receive lessons in English, mathematics, humanities, science, art, music, design technology, computing, religious studies, modern foreign languages, physical education (PE) taught by a specialist teacher, and personal, social, health and economic education (PSHE). Art, music, modern languages and design technology are taught by subject specialist teachers. By blending our traditional values and heritage with our modern curriculum and first-class facilities we provide an education that promotes discovery, fulfilment and life-changing experiences. This distinct style of education ensures our pupils remain grounded and modest even when they achieve great things. 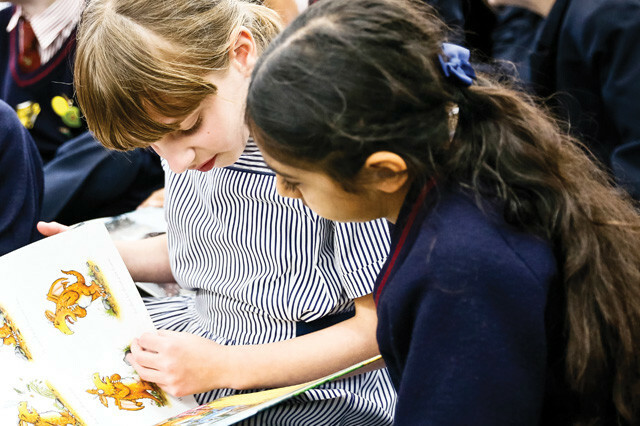 Read our ‘Parent information’ booklet to find out more about the Junior School.